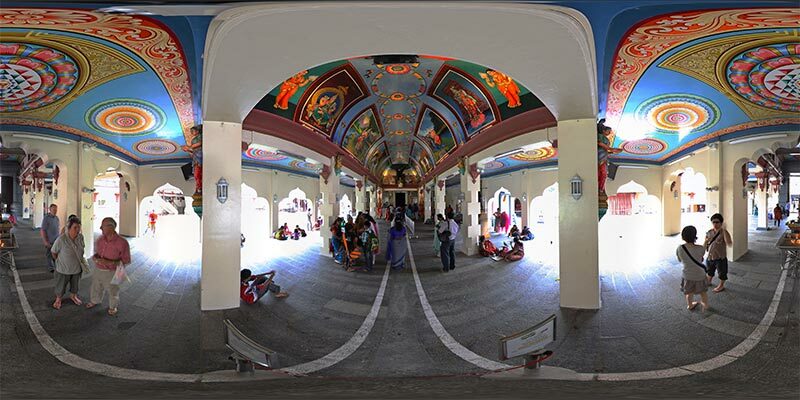 The Sri Mariamman Temple is Singapore‘s oldest Hindu temple. It is an agamic temple, built in the Dravidian style. Located at 244 South Bridge Road, in the downtown Chinatown district, the temple serves mainly South Indian Tamil Hindu Singaporeans in the city-state. Due to its architectural and historical significance, the temple has been gazetted a National Monument and is a major tourist attraction. Sri Mariamman Temple is managed by the Hindu Endowments Board, a statutory board under the Ministry of Community Development, Youth and Sports. 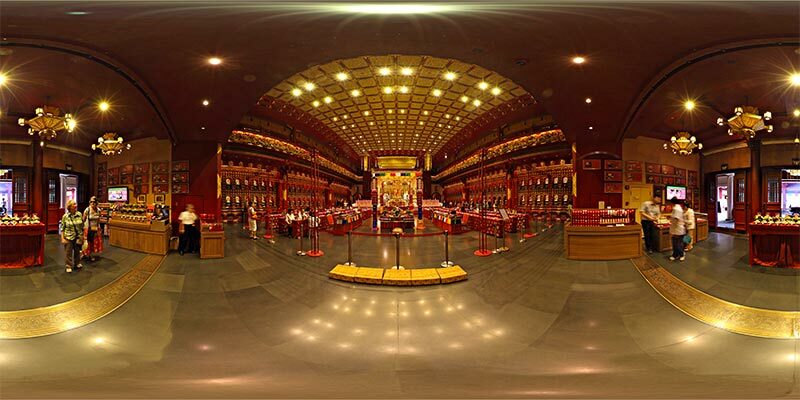 « The temple is based on the Tang dynasty architectural style and built to house the tooth relic of the historical Buddha. The ground breaking ceremony was conducted on 13 March 2005. Costing S$62 million and 2 years later, a soft launch was held to coincide with the 2007 Vesak Day celebration. » It is claimed that the relic of Buddha from which it gains its name was found in 1980 in a collapsed stupa in Myanmar.